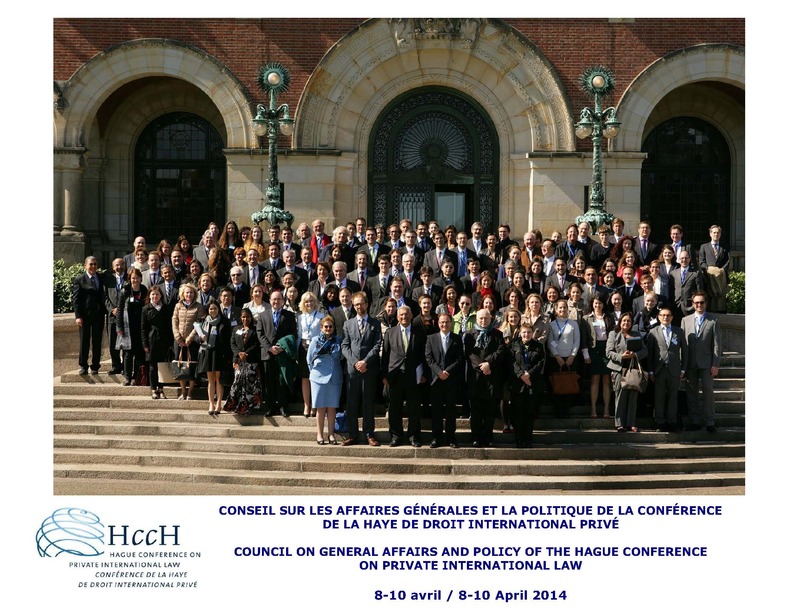 From 8 to 10 April 2014, Members of the Hague Conference gathered in The Hague for the annual meeting of the Council on General Affairs and Policy. The Council reviewed the work of the Organisation during the prior year and charted the course for future work. The Conclusions & Recommendations are available in English and French.